Let's vow to keep it easy this weekend: really easy. 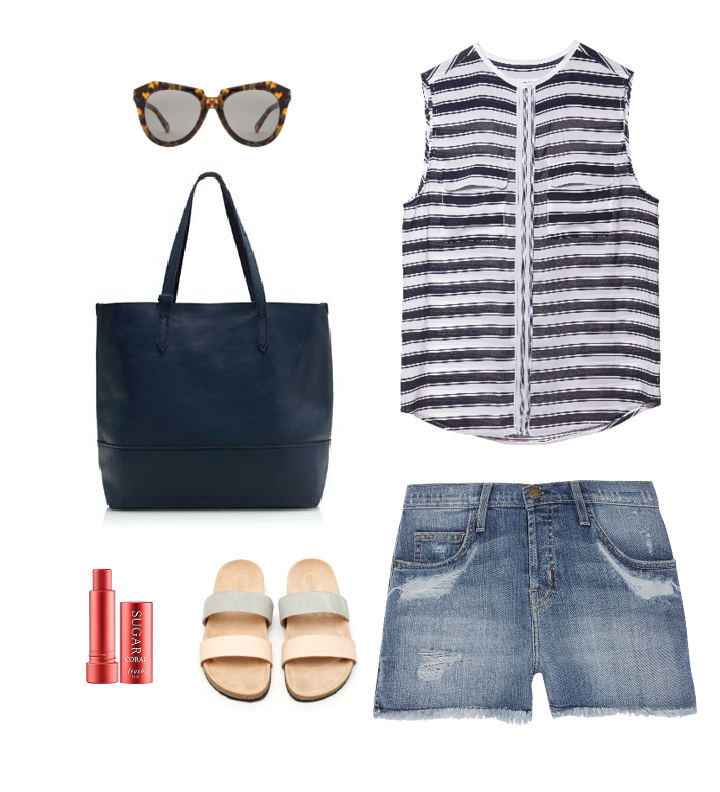 Shorts, breezy tops, and a trip to the farmer's market is all I have planned. Weather permitting, I will hopefully get some pool time in. Other than that I'm sleeping in and planning as little as possible. Because, that is what the last official weekend of summer should involve, right?